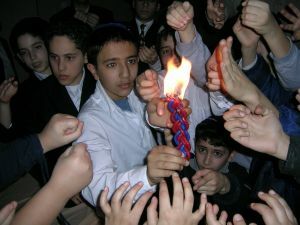 Your participation can help thousands of Jewish children, currently in public school, learn & feel what it means to be Jewish, to learn Torah, to experience a Shabbos, and much more. To come to classes, to experience Shabbatones, to leave public school & enroll in yeshivos. 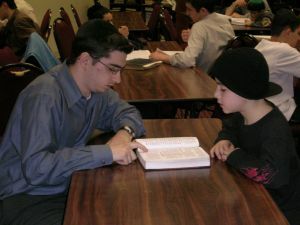 We have helped numerous children & their families become Torah & mitzvah observant, changing Jewish lives for generations to come. Join us and become a partner in our efforts. I love the shabbatones. I have a really good time eating the meals with my friends and counselors. We sing a lot, dance, and have a great time.